Join the Maggie M. Larche Mailing List. My economics novel, Striker Jones, is also a mystery. 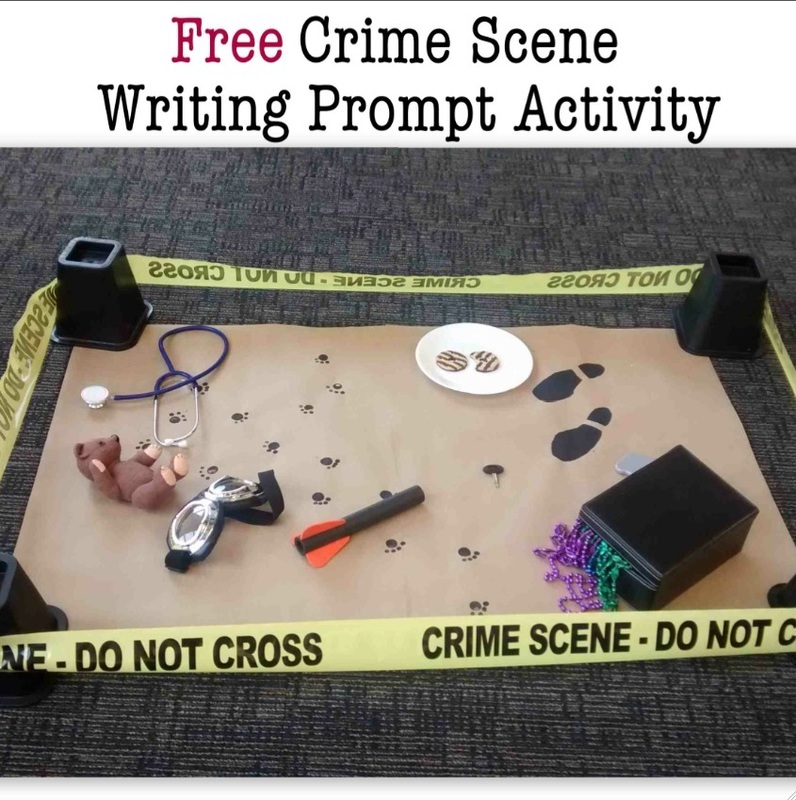 So, here’s a free mystery writing activity outside of my usual economics offerings that I like to run at children’s writing workshops and school visits. Download the lesson by completing the form below. You will receive periodic notices of news and new releases from Maggie M. Larche. No spam. Ever!